Picture taken on June 17th, 2012. 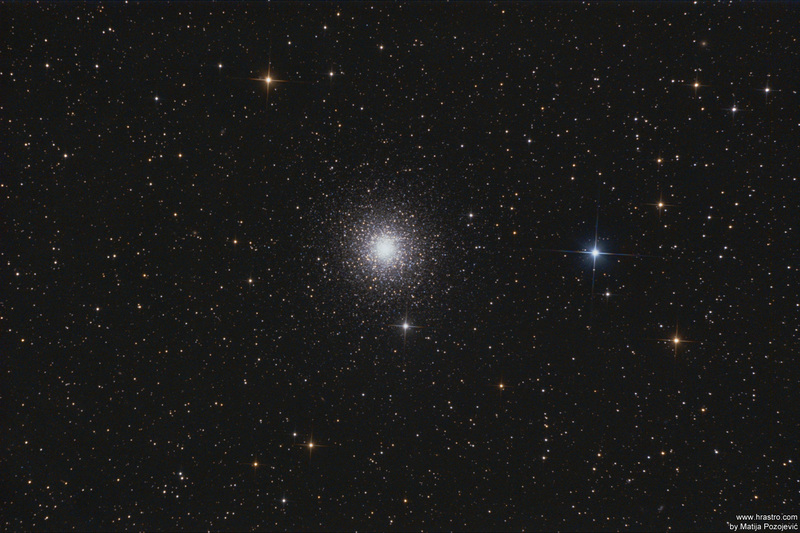 Messier 15 or M15 (also designated NGC 7078) is a globular cluster in the constellation Pegasus. It was discovered by Jean-Dominique Maraldi in 1746 and included in Charles Messier’s catalogue of comet-like objects in 1764. 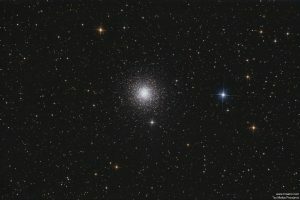 At an estimated 12.0 billion years old, it is one of the oldest known globular clusters.